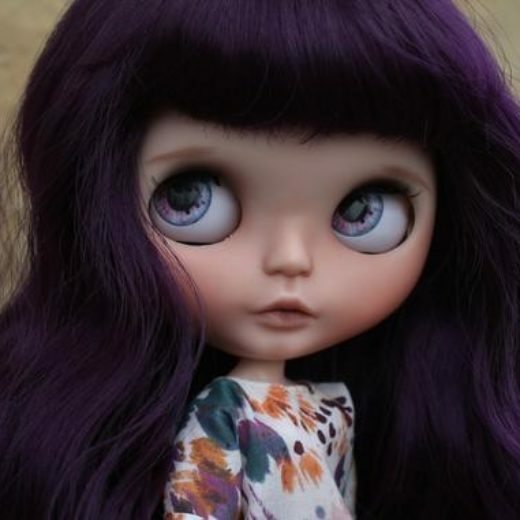 Every week this page gets updated with newly added custom Blythe dolls for sale. To check the price and details for each doll, just click the image. PS: If you want to have your dolls on this list, make sure to list them on Etsy before Wednesday and Saturday morning. 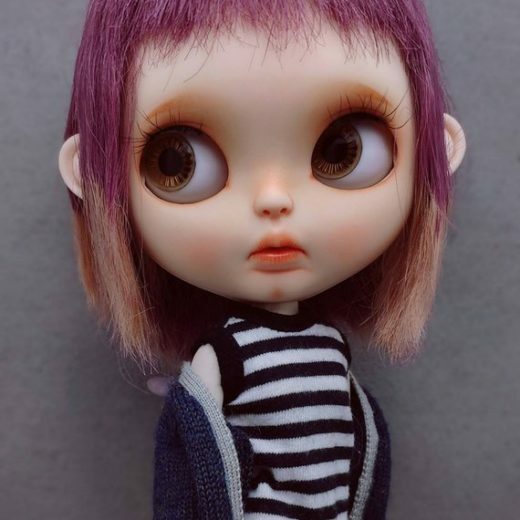 This selection is made every Wednesday and Friday, so some of the listed dolls might be already sold or unavailable when you check this page. 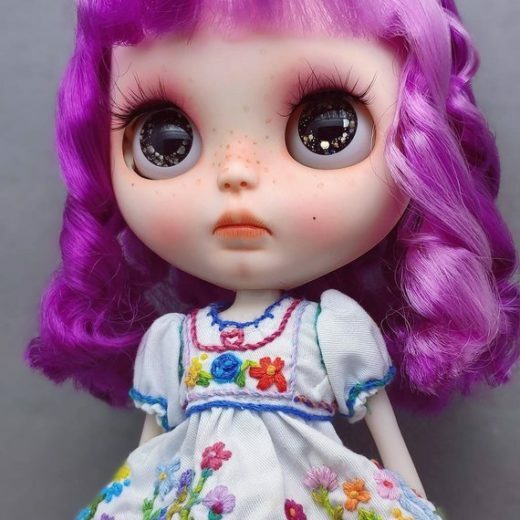 Make sure to subscribe to DollyCustom's Newsletter to receive notice as soon as the list is updated. Disclosure: This page contains affiliate links which means I may get a commission if you make a purchase. You won’t have to pay anything extra but it helps me support and running this website. Thank you!